Gaming industry is developing day by day and nowadays we can play games with big screen and high quality graphics. However, I guess some of you were kids playing video and arcade games with not really good quality graphic and simple controllers. Since Japan has been taking a big part of game industry for a long time, it is hard to say about retro games without mentioning Japanese games. 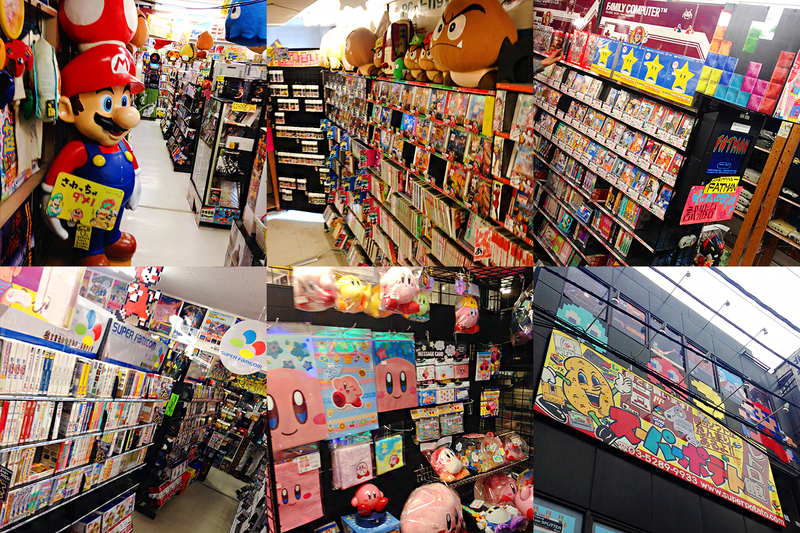 If you are traveling to Tokyo, there are some places where you can buy or play retro games. Copyright c 2017 www.wifi-rental-japan.com, All Right Reserved.